Evolution Gaming, leading provider of Live Casino solutions, has announced that is has signed an agreement with Codere, the Spanish gaming giant, for the exclusive provision of Live Casino in Mexico, one of the multinational group’s key markets. 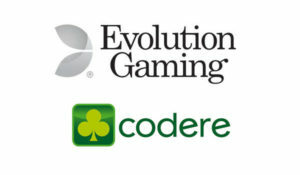 The deal marks Evolution’s entry into the Mexican market, where Codere is already the largest operator of gaming halls. Since February 1, Codere – Real Madrid´s Official Sports Bookmaker – has enriched its gaming offer in Mexico with online gaming through the website www.codere.mx. 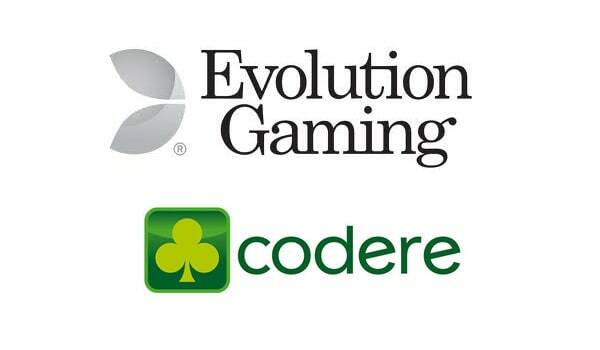 The latest agreement will allow Codere to stream Evolution’s full portfolio of award-winning Live Casino games to online players on desktop, tablet and smartphone. This will include standard and VIP tables for Evolution Live Roulette, Blackjack, Baccarat and Baccarat Squeeze games, numerous Poker variants (including the new Live Caribbean Stud Poker with Progressive Jackpot) and Evolution’s new Dream Catcher Lucky Wheel. Amongst the Poker variants are titles exclusive to Evolution, such as Live Three Card Poker and Ultimate Texas Hold’em. 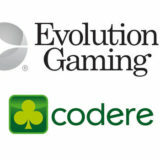 Codere is a leading international gaming operator with 55,000 slot machines, 30,000 bingo seats and 4,000 sports betting terminals in Latin America, Spain and Italy, across various gaming venues, including 144 gaming halls, 633 arcades, 10,000 bars, 156 sports betting shops and 4 horse racetracks. The Company also operates online gaming.